Lao-Tzu wrote, "All streams flow to sea." This is repeated, in Ecclesiastes 1:7. The phrase implies that a person with an open mind has room for all things. It can also imply that there are many ways to do something, and end up with the same result. 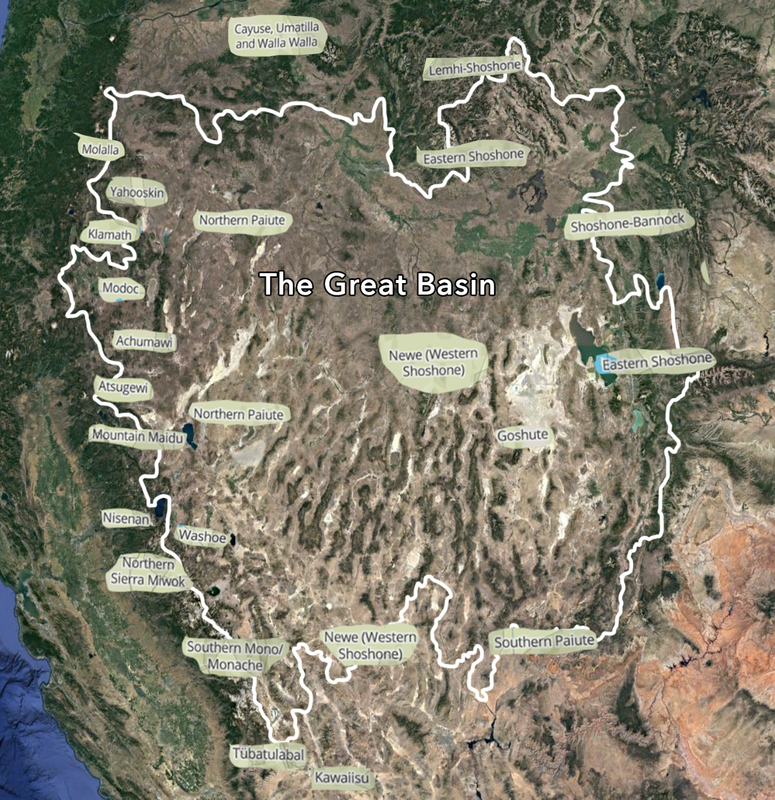 None of the rivers in the Great Basin flow to sea. This phenomenon is known as an endorheic watershed. Water that falls here flows to lakes, where it seeps into the ground or evaporates back into the air. This is where my ancestors colonized, beginning in 1847, after fleeing Nauvoo, Illinois. It is the homeland of many peoples, whose ancestors have been living there since 10,000 B.C.E. I sometimes wonder if the fact that the rivers here don't flow to sea influenced the narrow-mindedness I experienced in the LDS culture. But, then, what does this say about the indigenous inhabitants.